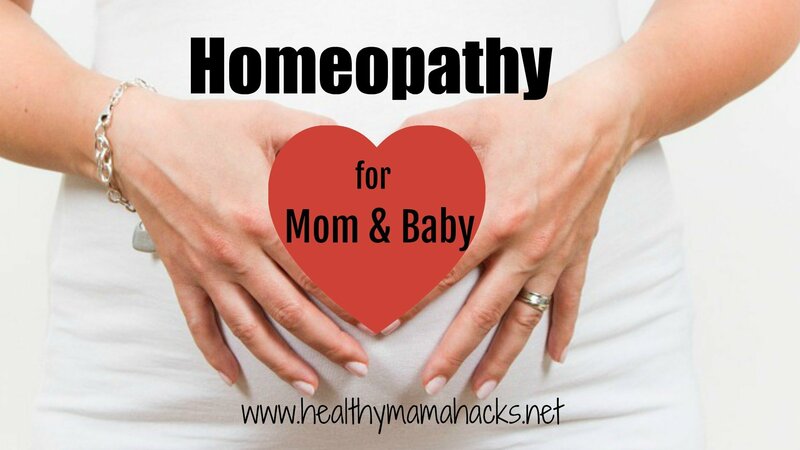 FREE Pregnancy & Postpartum Resources! My Favorite Products for Mom and Baby! 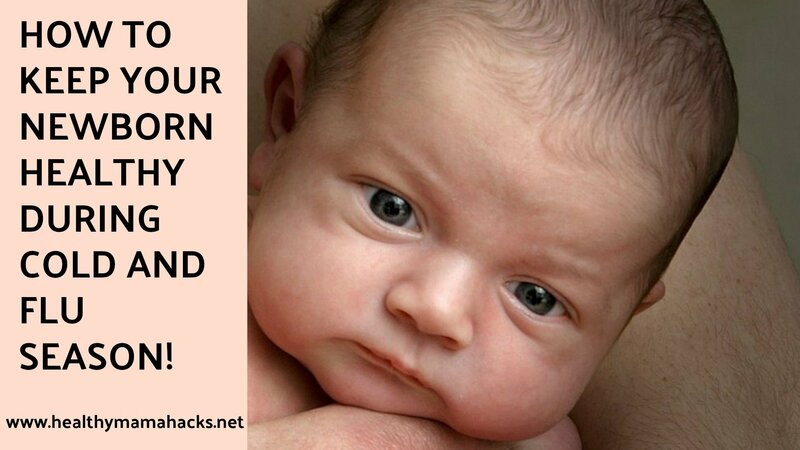 Get Your FREE Email Course with Printable Postpartum Packet! 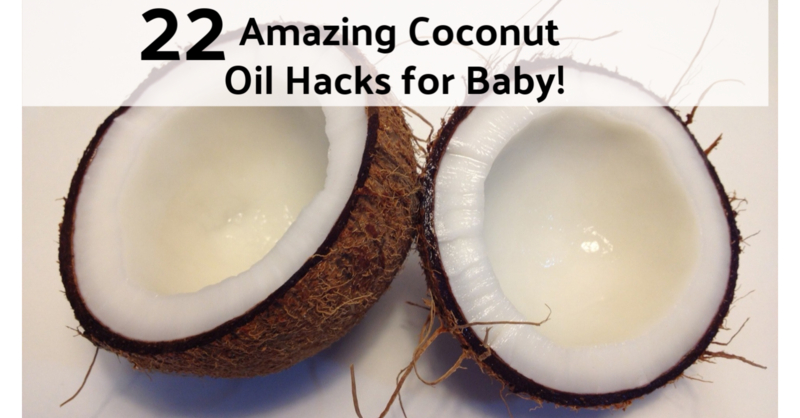 22 Coconut Oil Hacks for Baby! 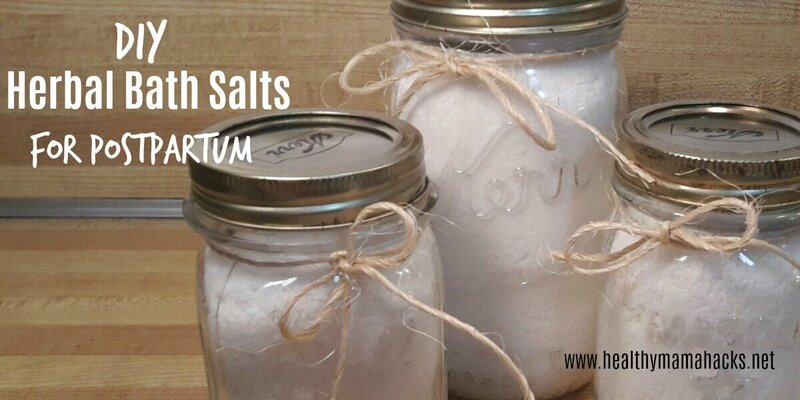 How to Use a Sitz Bath for Postpartum Healing – Easy DIY Recipe! 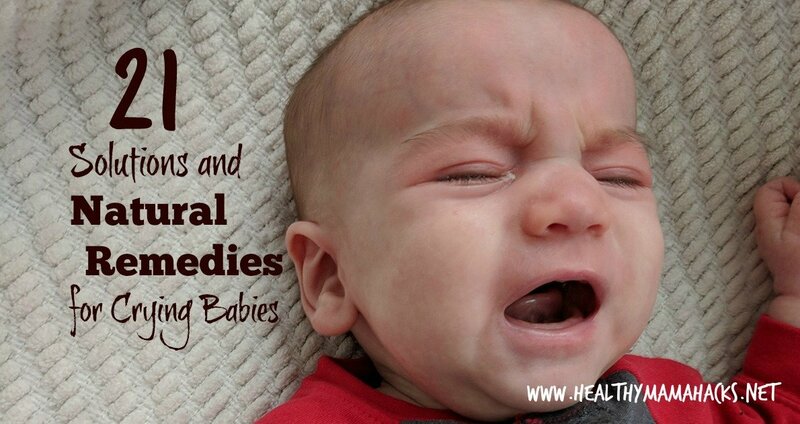 16 Tips to Keep Your Newborn Healthy During Cold and Flu Season! 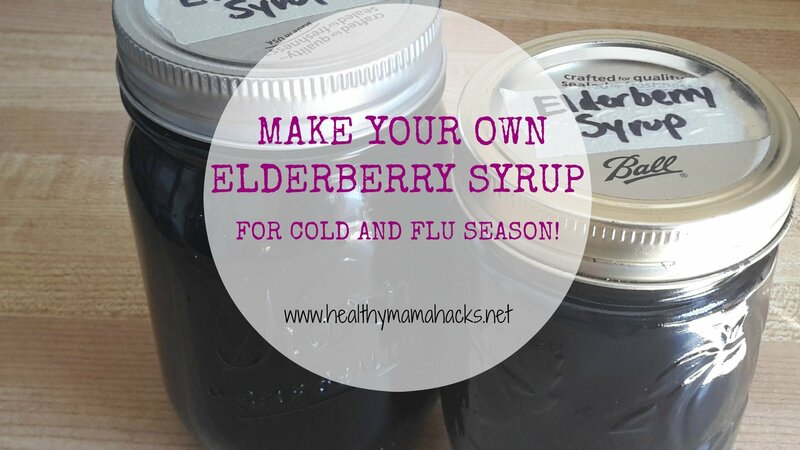 Make Your Own Elderberry Syrup for Cold and Flu Season! 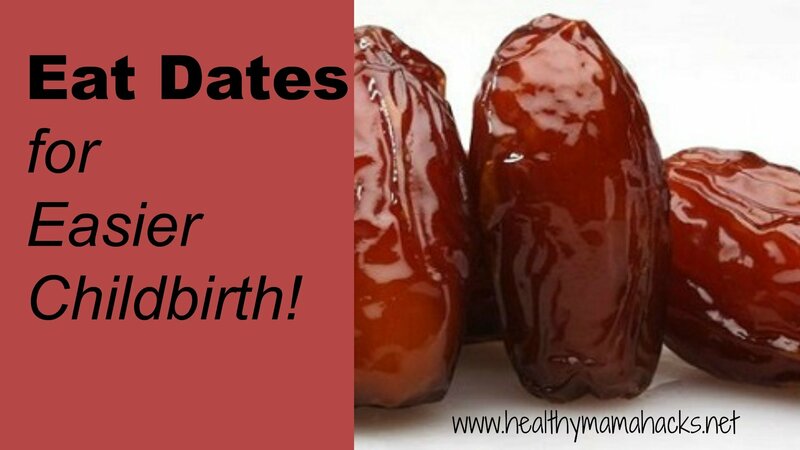 Ladies, Eat Dates During Pregnancy for an Easier Labor! 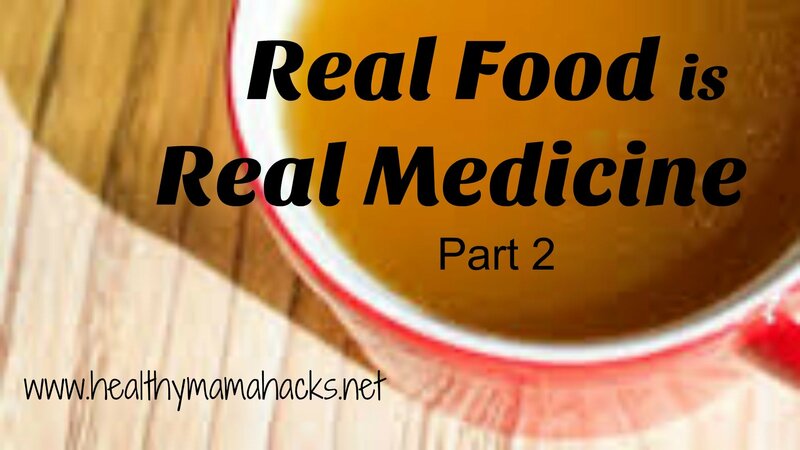 Real Food is Real Medicine – Part 2 -Giant Steps! Subscribe to get my latest posts by email! Success! Thank you for visiting. Now check your email to confirm your subscription. 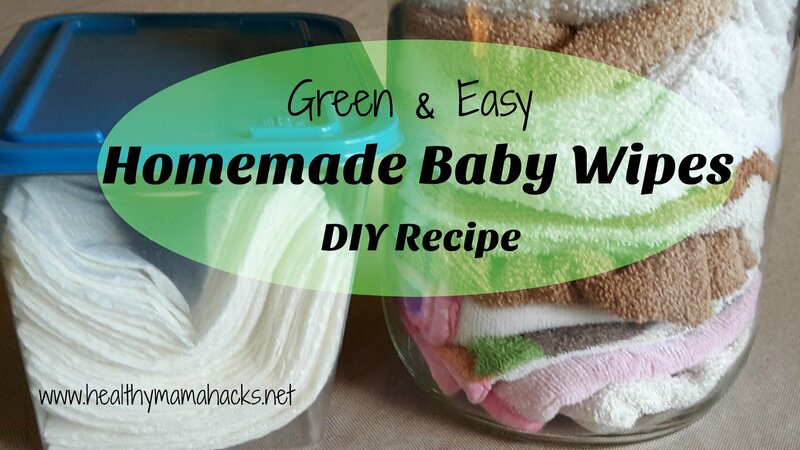 How to Really Enjoy the Fourth Trimester with Your Newborn! How to Prioritize Sleep During the 4th Trimester: 13 Great Tips to Help! The Ultimate Guide to Postpartum Bleeding… The Good, The Bad, The Ugly! Hi, I’m Karen! I am a mother, grandmother and doula. I am married to an amazing man who loves and supports our family so well. One of my greatest passions is caring for new mothers and babies, and helping families embrace a healthy lifestyle. Let me share my story with you! 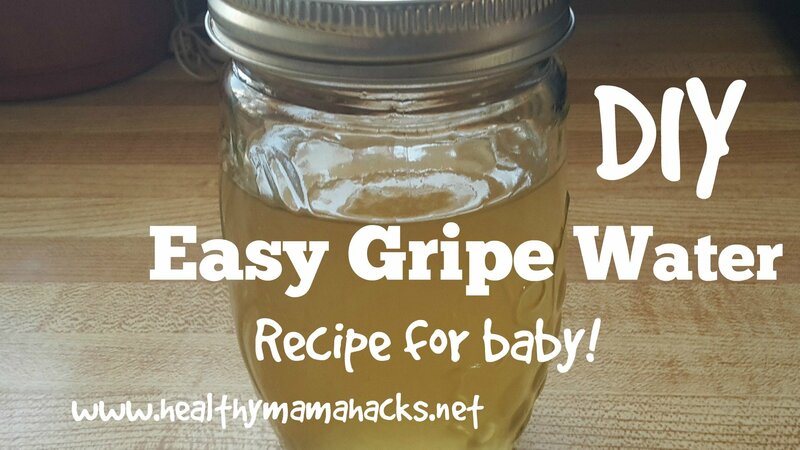 Copyright © 2019 Healthy Mama Hacks.